Swaying palm trees, turquoise ocean views and pink sand. Bermuda awaits. Why travel to other Caribbean destinations when you could visit paradise on earth - Bermuda? Our small island is famous for its shimmering turquoise waters, lush pink sand, and friendly locals. Since 1991, we’ve been helping guests find and rent privately owned villas, cottages and apartments for their trip to Bermuda. Fully equipped and furnished, all units have pretty sitting areas, a place to make a quick snack or cup of coffee, comfortable beds and the opportunity to explore the authentic Bermuda. Whatever you like to do while on vacation, Bermuda has lots to offer! Whether you are planning your honeymoon, babymoon, a weekend getaway, family reunion, or a business trip, Bermuda has plenty to offer. Feeling adventurous? We have you covered with snorkeling, cave exploring, cliff jumping and jet-skiing to name a few.Looking for something more relaxed? Spend the day tanning on one of the numerous pink sand beaches! Setting ourselves apart by taking care of you. We are a Bermudian owned, family run company exclusively working with clients who want to travel to Bermuda. Because we are solely focused on Bermuda and have been in business since 1991, we have cultivated an exceptionally high caliber of properties we represent. We’ve visited and checked every property, and do so on a regular basis, to make sure that our properties meet our exacting standards and to ensure our visitors are completely happy with their stay. We have the largest collection of private home, cottage, apartment and B&B's on the island, all privately owned and operated by Bermudians. Because of this, we will have something for everyone’s taste, budget and requirements, including handicapped friendly properties. No matter where you travel to, we believe staying with local homeowners is the best way to experience your destination, and it is our pleasure to make sure you get the most out of your stay this way. 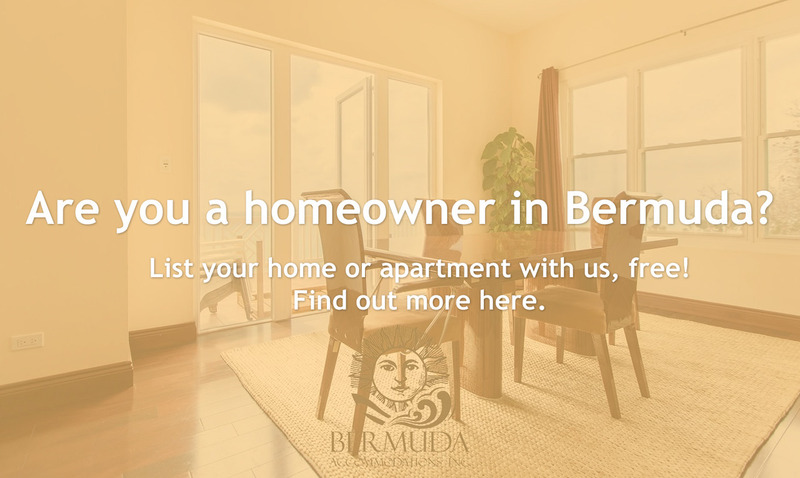 Come stay with us on your next trip to Bermuda!